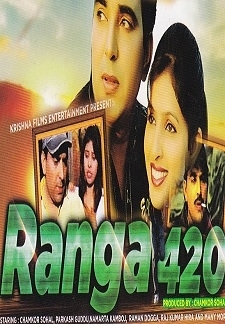 This Punjabi Comedy Movie Ranga 420 is full entertainment and fun film, a laugh riot. 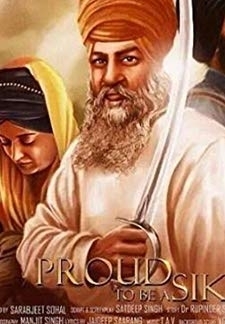 © 2018 Scratchu.com Ranga 420 | Chamkor Sohal, Parkash Gaddu, Mamarta Kamboj, Raman Dogga, Raj Kumar Hira - Ranga 420 (2004) | Punjabi Movie | 4.0/10 | Synopsis : This Punjabi Comedy Movie Ranga 420 is full entertainment and fun film, a laugh riot.... Watch Online!! !